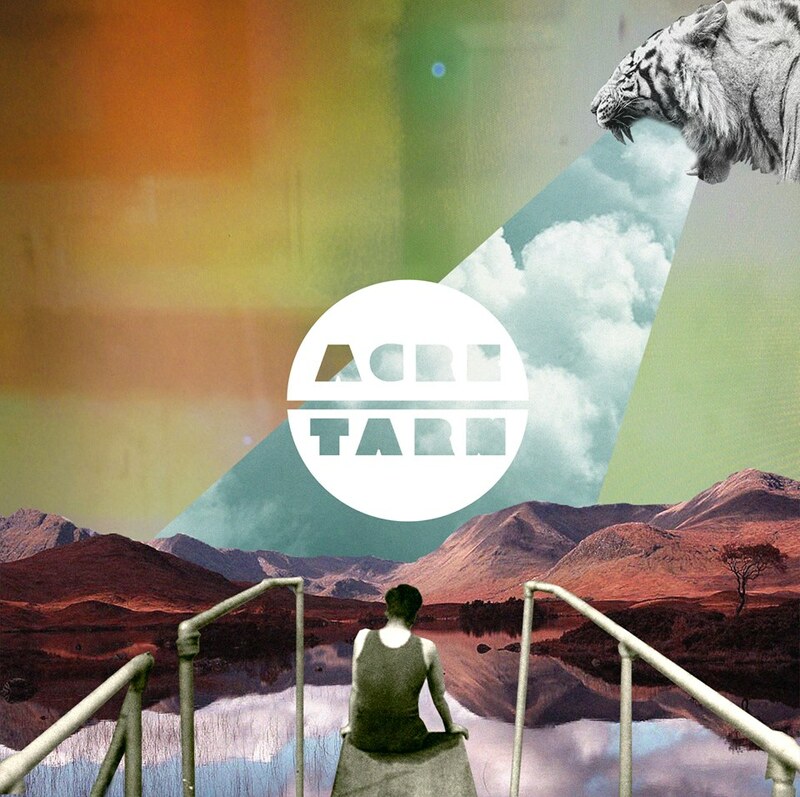 Acre Tarn are an amazing, enigmatic band from Manchester whose new wave, dream- pop, synth-pop takes you to an ethereal haven of angelic highs, brooding prowess, pounding splodges and Industrial clatter. Having recently completed their debut EP “Clasp and Shake,”Acre Tarn have released their debut single “This Once”, which really showcases the bands haunting beauty. Through their recent mention in NME as a “New Band To Discover” and recent gig at the Deaf Institute, Acre Tarn’s popularity is growing from strength to strength. Acre Tarn have an enduring appeal which makes you want to submerge yourself into their music and soak up every iota from its mesmerising pores. Vocally Acre Tarn is an enormous talent, whose extensive range soars against the sublime soundscape. Like an operatic sugar-coated Siouxsie Sioux, the singer has a natural tone that can convey a multitude of emotions. She’s extremely versatile and quickly switches from a new wave chanteuse to a heavenly goddess with a blink of an eye. What’s great about about Acre Tarn is their skill at creating an abstract landscape that simultaneously transcends tranquillity and chaos. Like Fireflies emitting a brilliant luminescence during the darkest hour, Acre Tarn flicker and glide effortlessly through their fidgety synths and vocal trails. They are ingeniously crafted, creating a metamorphosing ambience that plays in juxtaposition with the dark thunderous synths and pounding beats. If Depeche Mode, Cocteau Twins and Massive Attack joined forces then I think they would pass a startling resemblance to Acre Tarn.